Marrying the core fundamentals of human relations to the uniqueness of the business is critical to my client's success. Being a successful human resources professional is both art and skill; when appropriately executed there is great impact on the business, culture and ROI. I am a human resource professional with a strong operational background. My certification in PHR, SHRM-CP and Lean Six Sigma Green Belt allow me to stay abreast of trends and approach. Starting my career as an operations professional in the hospitality industry taught me the importance of business ownership, fast pace, unpredictability and customer service based products and services. Translating the business needs into human resources initiatives, improve performance, profitability, growth and employee engagement. Demonstrated success in various human resources leadership roles, supporting a portfolio of employees ranging from 25 to 2000 employees, represented and non-represented workforce, executive, and management level positions all in a decentralized landscape. Proven accomplishments in a diverse environment, displaying versatility and adaptability in various and eclectic industries - corporate, private, small and large. Experience working directly for a (private) University and on various college campuses for ARAMARK (corporate). Adjunct Professor at Boston University. I write and blog about mindfulness, www.tobeyou.org. I believe there is so much more work to be done in this space; to educate people on the benefits of mindfulness, both professionally and personally. I reside in Norwell, MA with my husband and son, who are my world! SteinbergHR is a reputable leader in human resources bringing clients closer to their vision. Strategically partnering to customize solutions. Our team is built of experienced HR professionals from various industries ranging in size. We are surrounded by trusted advisors within the community. SteinbergHR will bring skills and experience along with standard industry tools and techniques which can be customized and altered to align with your culture, approach and goal. Building SteinbergHR has been a fantastic journey and so rewarding! The growth personally and professionally has been awesome in itself. During this time I have been doing my best to be very thoughtful about our values, beliefs, brand, and affiliations. 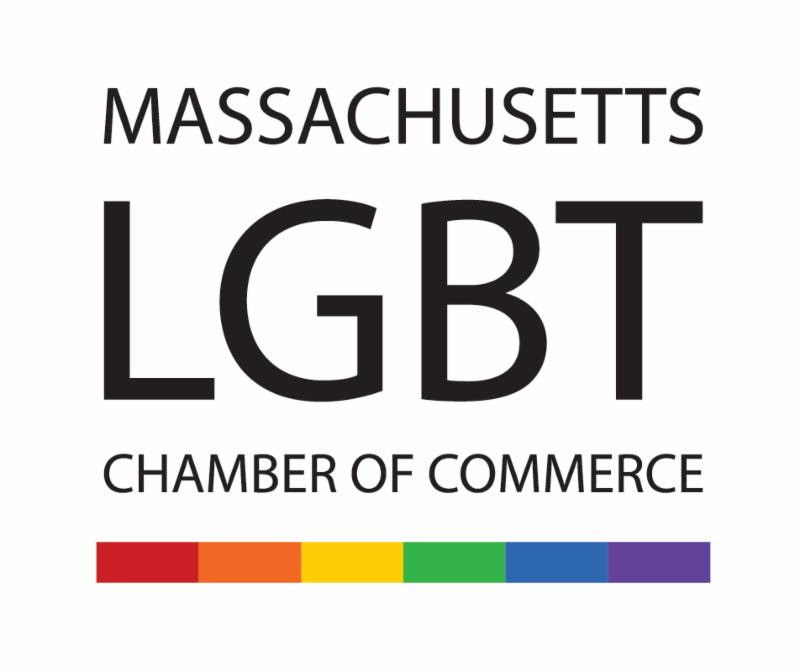 With that said, I am very proud to share SteinbergHR is the first founding ally of the new LGBT Chamber of Commerce here in MA. This is a perfect example of who we are, SteinbergHR, and the path we are paving. I look forward to learning, partnering, supporting and working with this talented association. Guest Lecturer at Boston University, School of Hospitality. It is an absolute honor and pleasure to engage the future leaders and managers both in undergraduate and graduate classes. Active member of the Society of Human Resources Management. The Society for Human Resource Management (SHRM) is the world’s largest HR professional society, representing 285,000 members in more than 165 countries. Appointed member as a way to support the local community and learn more about the town. Designated member as a way to stay connected to the HR community and provide enriching opportunity for HR professionals to learn, grow and network. Active member of the New England Human Resources Association to stay abreast of HR policy, practices, initiatives and approaches on a regional level. The CF Foundation is the world's leader in the search for a cure for cystic fibrosis. Nearly every CF-specific drug available today was made possible by the financial support of the foundation. Meghan shows support for the CF community and this foundation because of her dear friend of over 20 years who lives with CF. "There are no failures along the journey only opportunity."